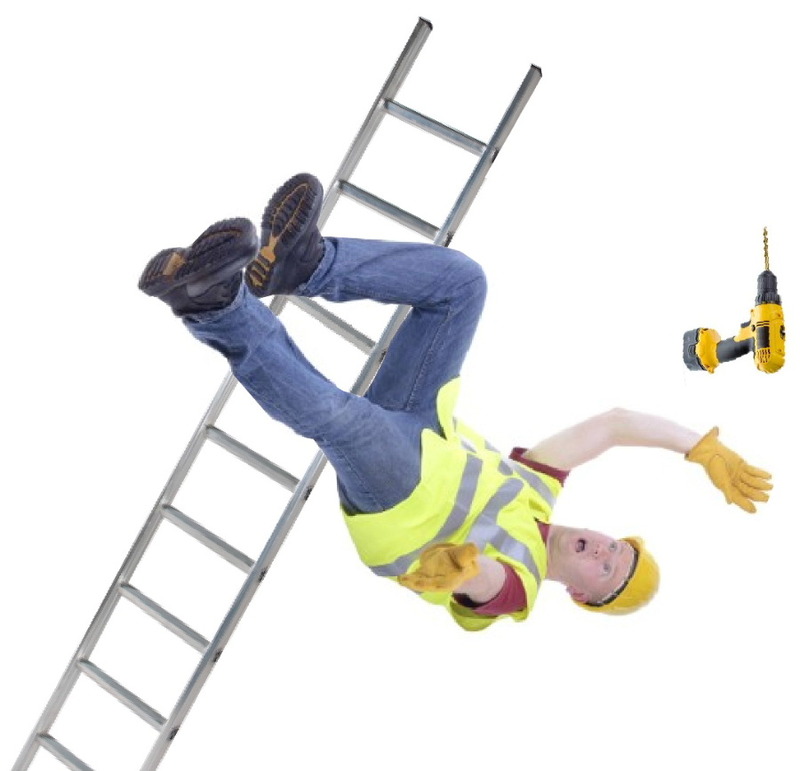 Ladders are essential on construction sites but are the main factor in falls from height accidents causing thousands of serious injuries annually in the UK and even death. The cost to companies and the wider economy of such preventable accidents is significant. Aside from compensation payouts and even fines, the downtime following an accident can also be significant. Aside from health and safety training for employees, as an employer, construction companies can minimise the risks of employees taking short cuts on ladders by stabilising them using the revolutionary Ladder Grips ladder safety device. Falls continue to be the biggest cause of fatal injury in Britain’s workplaces, with around 30 of the 70 worker deaths annually in construction. More than 4,000 major injuries such as broken bones or fractured skulls are reported to HSE each year by the construction industry. Over half of these serious injuries involve falls from height.